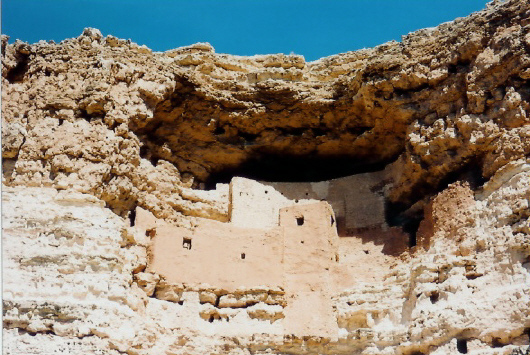 Indian Dwelling at Montezuma Castle near Camp Verde, Arizona. 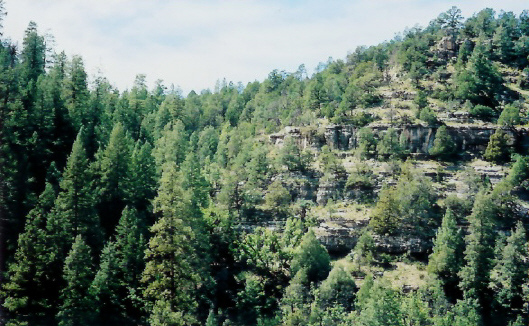 Below are two pictures of Walnut Canyon National Monument near Flagstaff, Arizona. 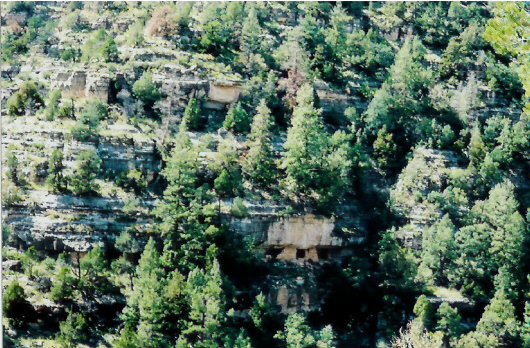 Indian Dwelling is near center of picture about one third of the way up from the bottom.